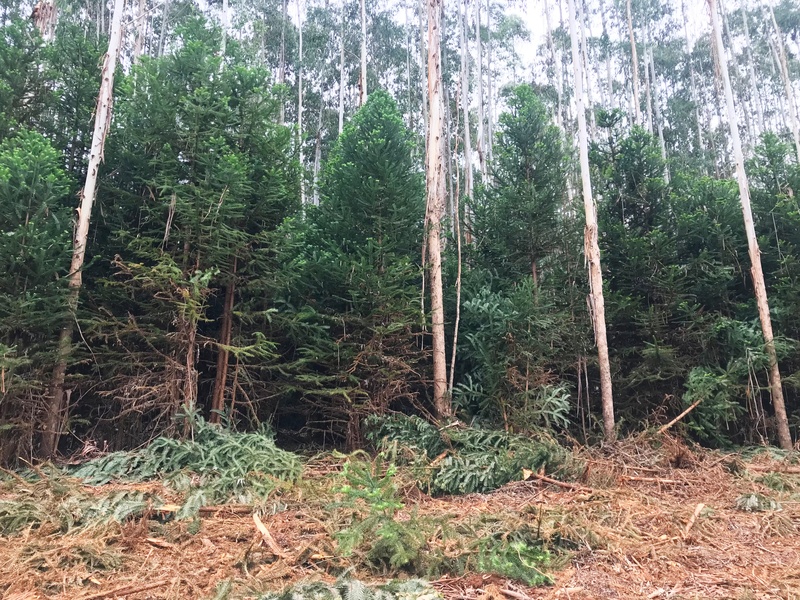 In Brazil, it is common for a Eucalyptus forest to be planted over a Pine forest, which can result in volunteer pine trees as a major problem, specifically between the rows. If there are too many Pine trees in a load, mills can reject the harvested Eucalyptus trees. 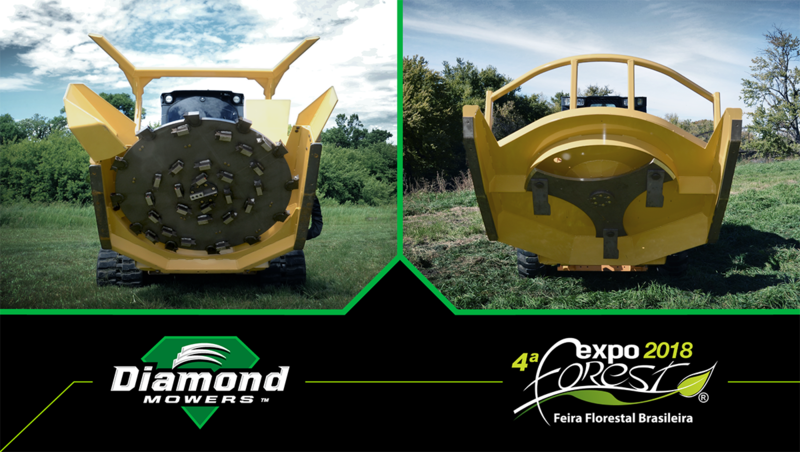 Diamond Mowers has began running trails in Brazil with great success by providing solutions for forestry management operations. 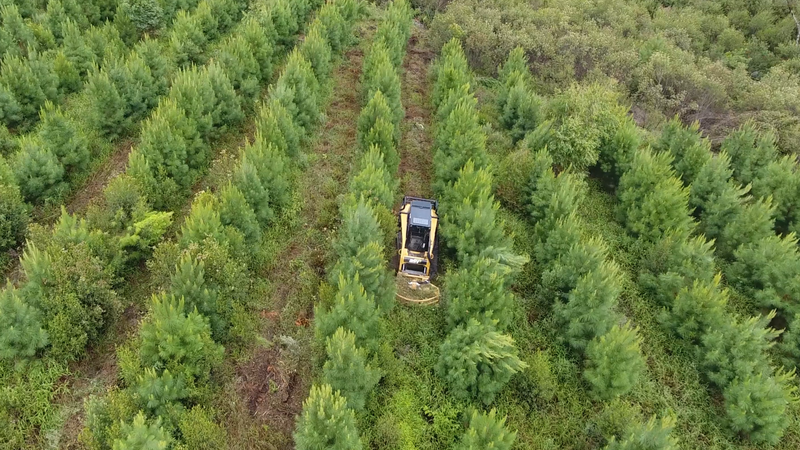 Our Skid-Steer Forestry Mulcher and Rotary Mower attachments are built specifically to withstand the rigors of the forest, and are compact enough to effectively work between planted rows of trees.